STAY ACTIVE. BE HAPPY. LIVE HEALTHY. Be engaged in the active lifestyle at Discovery Village At Sandhill. We offer a full-time social and activities director who orchestrates a daily calendar full of various physical, social, emotional and spiritual engagements both at the community and out-on-the-town. Whatever your passions and interests may be, you will find something every day to enjoy with friends, neighbors or even on your own. GET FIT. Our resort-style amenities are endless and all support an active healthy lifestyle. From yoga and water aerobics to our fitness center with personalized training, you will have everything you need to live the active lifestyle you deserve. GET HEALTHY. Your overall well-being is at the forefront of everything we do, and we consider our your social, intellectual, spiritual and emotional well-being essential aspects of life with us. Our round-the-clock professional team members are always on hand to provide encouragement and support to ensure you have the highest quality of life. BE CREATIVE. Explore your creativity individually or with a group. It’s your time to relax, open your heart and mind and compose art, music, crafts and any other unique passion you have always wanted to explore. BE SOCIAL. Get out and enjoy your community! Mingle at Legends Club & Bar for community happy hour, socialize with friends and neighbors at the pool, or break bread with friends in the dining room over a nice glass of cabernet. The possibilities are endless. It's a lifestyle full of value and savings! You will find Discovery Village At Sandhills' resident-focused philosophy to be just what you need. The overarching goal of our personalized health and fitness plan is to ensure you live a happy and healthy life, no matter what your needs. 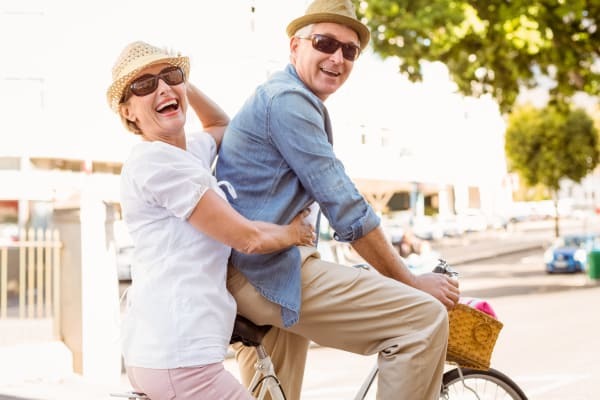 Unlike any other senior-living community in the Columbia, South Carolina area, Discovery Village At Sandhill offers outstanding active Independent Living, providing residents with superior service at an exceptional value. Our world-class community was designed to enrich and fulfill your days. Start living the good life today! 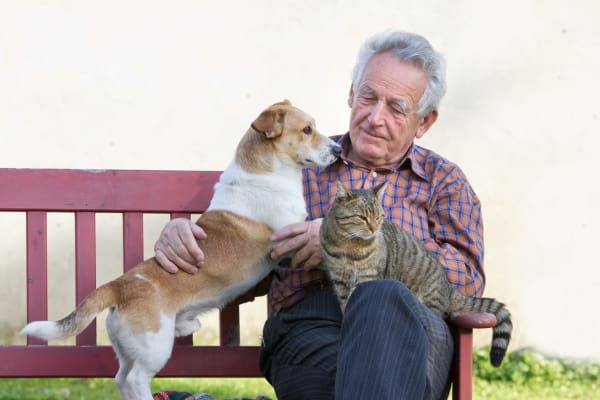 At Discovery Senior Living we know pets are family so that's why small cats and dogs are always welcome. All pets must be under 25 lbs, be house trained, have a recent Veterinarian statement of good health and be pre-approved by our Executive Director. 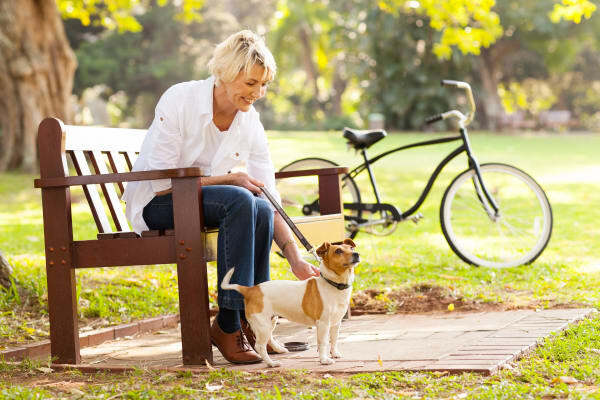 For a monthly fee, we can assist with taking your dog for a stroll through our manicured grounds, or out to our designated pet area. We can assist with your cat as well. A non refundable $250 pet fee is applicable for each pet.